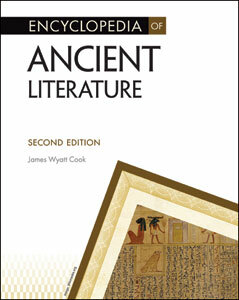 Updates to this new edition include expanded critical commentary sections on 19 widely studied works of literature, including the great Greek epics and tragedies and the Aeneid, the greatest of the Roman epics. This edition also contains important revisions to a number of other entries throughout the book, mainly reflecting new currents in scholarly thought. Literary and historical terms, such as alphabet, hubris, epic, quipu, Rosetta Stone, and more.